From domestic to international events, keeping and delivering updates on the latest news occurring from every corner of the planet. 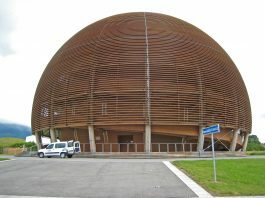 CERN and Antimatter- World war 3? Did you know Islam allows sexual relation with slaves?